For the first time in 8 years, we’ve completely redesigned the Reference series from the ground up. So, what does that mean for you? 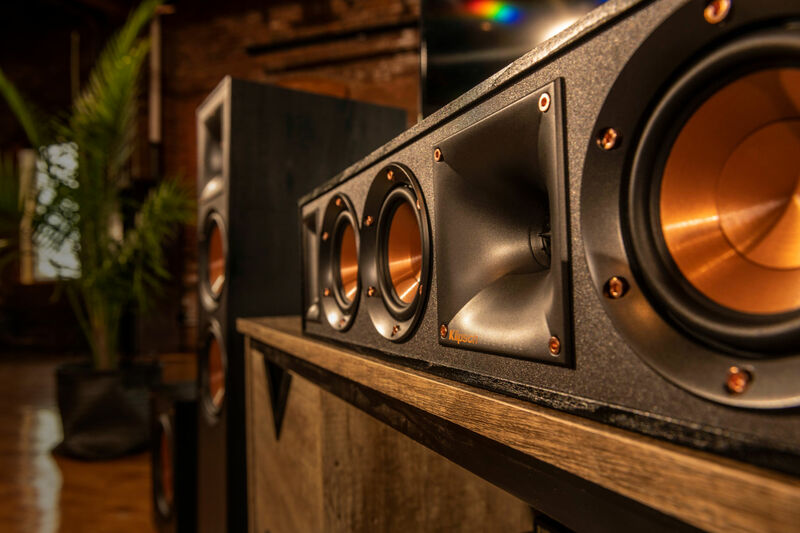 Copper fasteners, angled feet, and low profile magnetic grilles give the speakers a sleek, modern appearance. Translation: showcase your style, grille on or off. We’ve updated the finish to a black textured wood grain vinyl. Translation: the finish is now more rugged and durable to better withstand daily life. (i.e. children and pets). All speakers in the series now use a 1” hybrid 90˚ x 90˚ Tractrix horn-loaded tweeter for better sensitivity and efficiency. Translation: more even sound coverage no matter where you’re seated in the room. Now uses a larger voice coil and magnet structures for better heat sink capabilities. Translation: better power handling and dynamic range. A relatively large back air chamber now allows more air to flow through the speaker. Translation: plenty of deep blow-in, because, Hz so good.